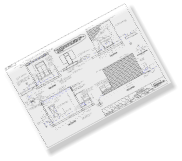 Site designed by RAS CAD, Inc.
JBM&R Engineering Inc. is a professional, multifaceted firm that provides a wide range of professional engineering services. We are proud of our reputation of providing timely and high quality work. 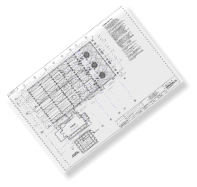 We take each project, no matter how large or small, with the same enthusiastic approach. We utilize the latest technology on all of our projects. We are dedicated to providing engineering excellence, and thus we are proud to have developed long term relationships with many of our clients. 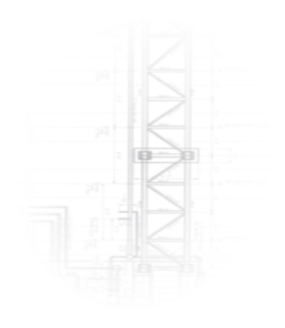 From single residential homes to large industrial projects, JBM&R Engineering is ready to meet your engineering needs today and in the future.